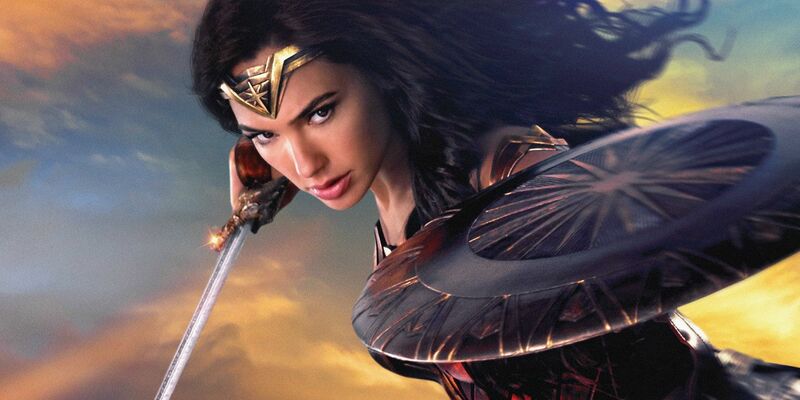 In true superhero fashion, Wonder Woman star Gal Gadot took to Twitter this morning to show her support of a young fan – a boy who chose to take a Wonder Woman backpack and crown to his first day of school. The actress tweeted her thoughts on the situation after an article surfaced on Romper entitled, “My Son Is Busting Gender Stereotypes, But I’m Nervous For His First Day Of School” that features pictures of a young boy beaming while wearing his new Wonder Woman merchandise. Katie Alicea’s Romper article is simultaneously heartwarming and heartbreaking, detailing her son’s desire to partake in activities that are more traditionally feminine and the negativity associated with any such diversion from the standard gender roles. Alicea’s concern for her son echoes a much larger societal problem, “I admittedly have some fear for my sweet Isaac. For how the world can treat someone who doesn’t easily fit into stereotypes or who blazes their own path instead of following everyone else”. Sometimes it takes a superhero to solve an insurmountable dilemma; enter: Gal Gadot. Known for her strong feminist beliefs, Gadot could not remain silent on the matter. Gadot’s tweet included two of the photos from Alicea’s article, and has garnered over 22,000 likes as well as over 3,000 retweets. Fans flocked to her Twitter to show their support for both her and #WonderBoy. Yet, not even an adorable, Wonder Woman loving, young boy can keep internet trolls at bay. Many of the replies to Gadot’s tweet had a negative tone, insinuating that the young boy would cause disruption in his classroom or confusion in his own life. Society overall seems to be headed in the direction of gender equality, as people are beginning to question the reasoning behind traditional gender roles that had been long considered normal. Why can girls dress up like Spider Man but boys dare not dress like Wonder Woman? In the past few years, women everywhere have been standing up for fair treatment in the workplace, and Wonder Woman found a solid big screen platform on which to tell her story. Things are not quite equal, but maybe society can get a little closer to equal, perhaps one Wonder Woman backpack and crown at a time.